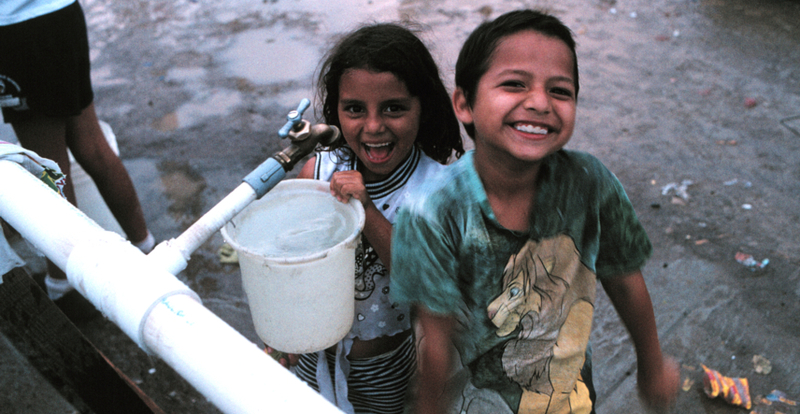 AquaFund is a funded by the IDB and contributing donors; it supports all countries in Latin America and the Caribbean in which the IDB is present. 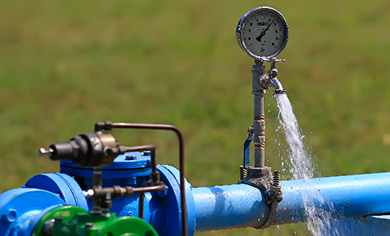 It facilitates investment in water and sanitation in both rural and urban areas. 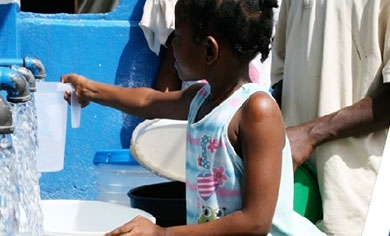 The Cooperation Fund for Water and Sanitation (FCAS, after its Spanish initials) is an initiative for the region seeks to help bring the water and sanitation human right to fruition and exceed the Millennium Development Goals, focusing its funding on peri-urban and rural areas, which is where poverty levels tend to be higher. 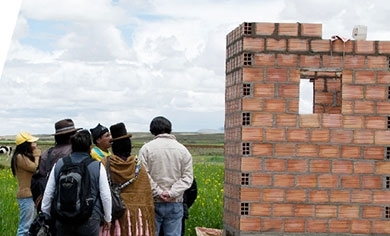 The Latin American Investment Facility finances collaboration opportunities in the region’s Water and Sanitation sector through a strategic alliance established by the Inter-American Development Bank and the Spanish Development Cooperation Agency (AECID, after its Spanish initials). Water Funds is an innovative model of long-term conservation that operates through investments that are focused on a single fund. 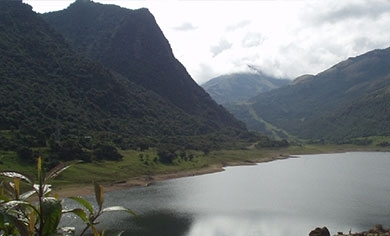 The resources generated are assigned to preserve the essential lands above watersheds through conservation actions. 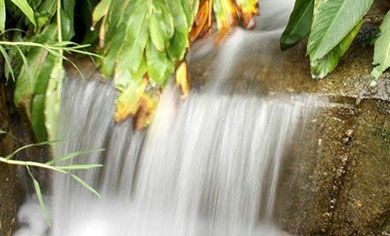 Hydro-BID is a simulation tool created by the Inter-American Development Bank (IDB) to support the management and planning of water resources in the Latin America and the Caribbean region. 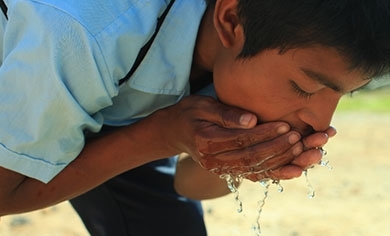 The Inter-American Development Bank and the FEMSA Foundation award the Water and Sanitation Prize for Latin America and the Caribbean since 2009. 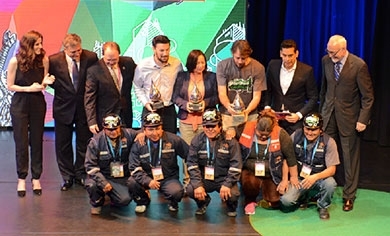 The goal is to recognize outstanding individuals, municipalities, projects and initiatives implementing innovative and effective solutions to the water and sanitation sector. AquaRating is a rating system that evaluates water and sanitation services in an integrated way through 112 assessment elements organized in eight areas. This way, AquaRating allows a quick view of the utility areas with improvement potential.